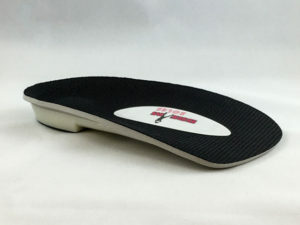 Shop the best medical grade insoles, inserts, and arch supports for pain. 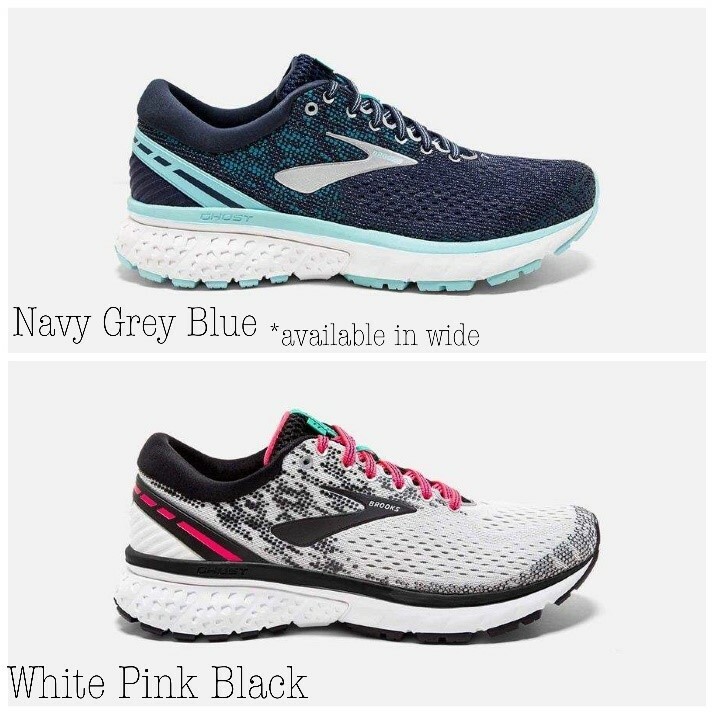 Shop for running shoes, medial grade insoles, inserts, and arch supports that help treat heel, knee, leg, and foot pain for dress shoes, boots, heels, running shoes and more. Carbon fiber inserts are used to limit motion for conditions such as turf toe or hallux rigidus. 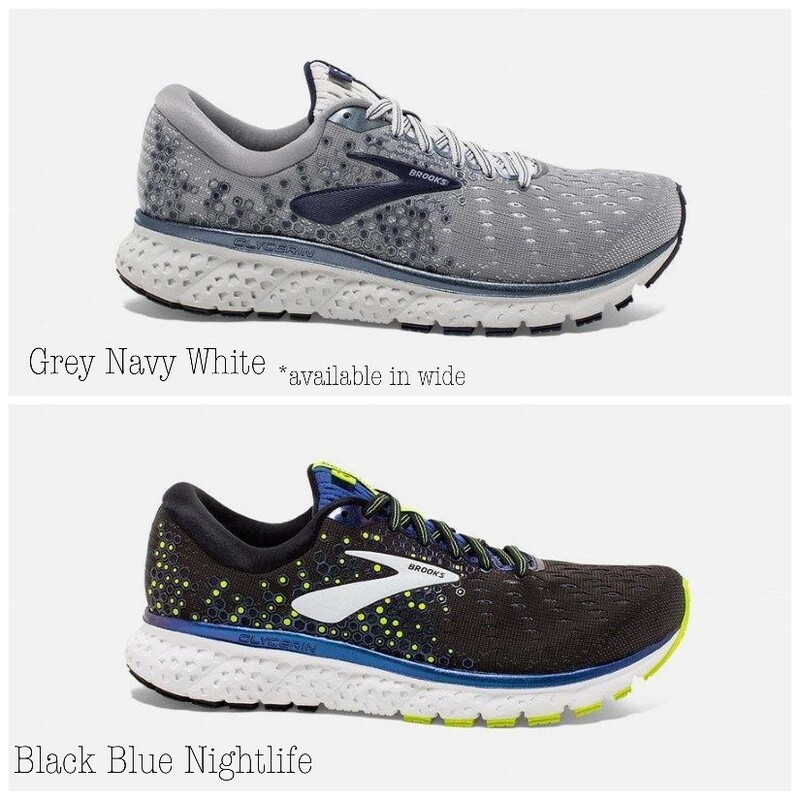 With multiple sizes and shapes, different footwear can be made rigid without removing the sole. Carbon fiber is guaranteed not to crack or lose its shape or material properties after continued use. 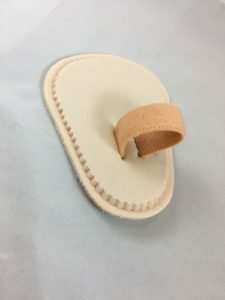 Hammer toe regulator – single toe – pad. Also referred to as “Budin Splint” and hammer toe straightener. Used to align crooked or overlapping toes. Gently encourages proper toe alignment. 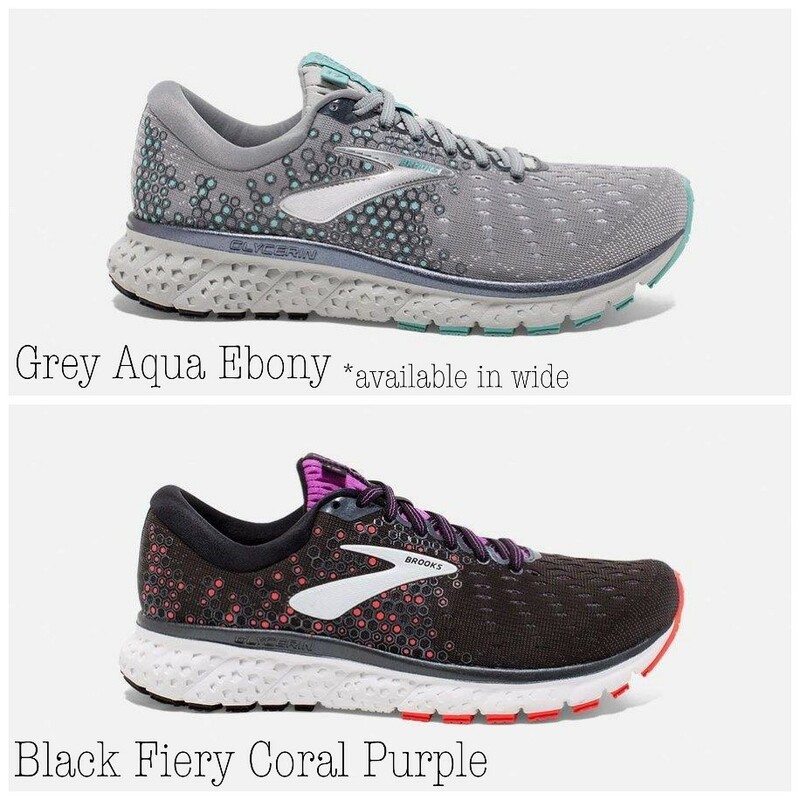 Features adjustable loop and double-layer foam base which cushions the ball-of-foot. Universal fit for left or right foot. 1 pad per package. Highly versatile, Moderate arch support, Works will in dress, shoes, boots, etc. 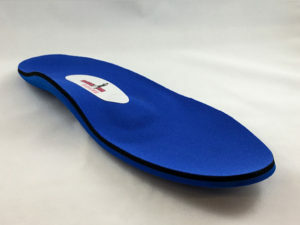 Our high quality Assist orthotics with added metatarsal support to help redistribute pressure off the ball of foot. Great for bunions, metatarsalgia, and neuroma’s. 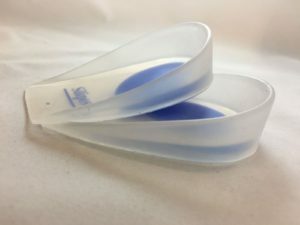 Adjustable Heel Lifts allow you to add up to 3/8” of lift instantly or peel away one or two layers to create a 1/4” or 1/8” lift in just seconds. 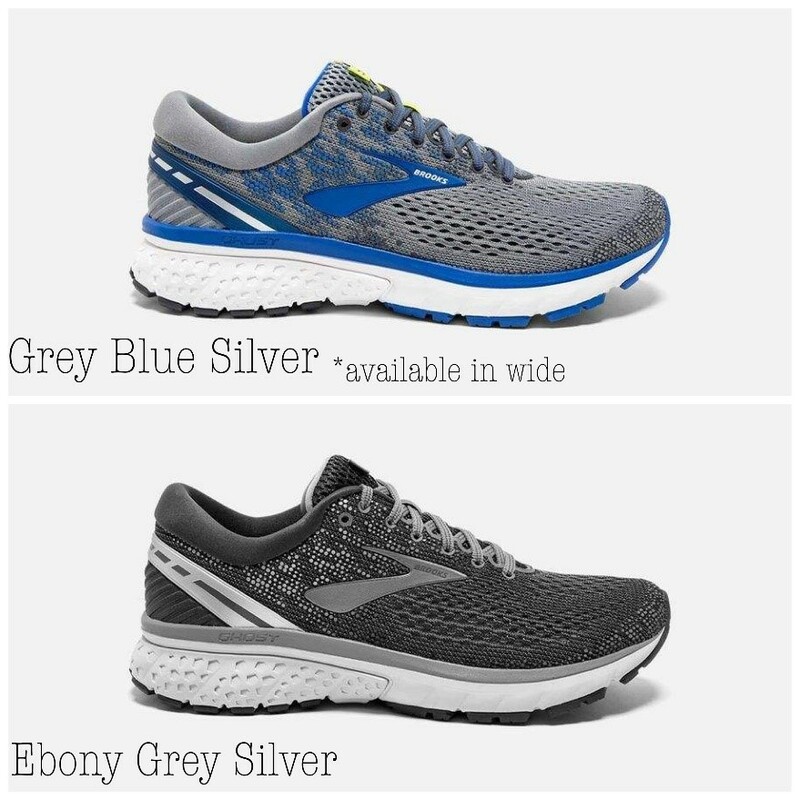 Resilient rubber layers maintain their corrective lift while still helping absorb shock at heel strike. Attractive leather top cover adds durability. 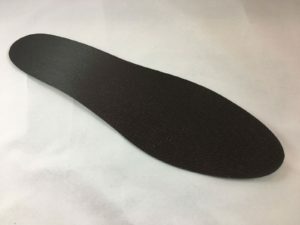 These heel lifts are also a great progressive treatment for Pelvic obliquity, Plantar Fasciitis and Achilles tendonitis. Use bilaterally to help relieve stress on the heel cord and plantar fasciia. 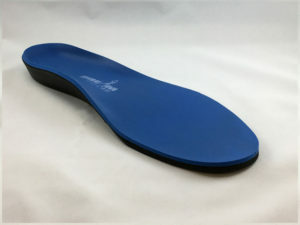 Use with a post-op shoe to eliminate pelvic obliquity. Not made with natural rubber latex. 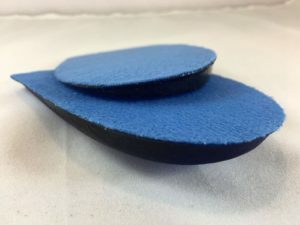 Hammer toe regulator – double toe – pad. Also referred to as “Budin Splint” and hammer toe straightener. Used to align crooked or overlapping toes. Gently encourages proper toe alignment. 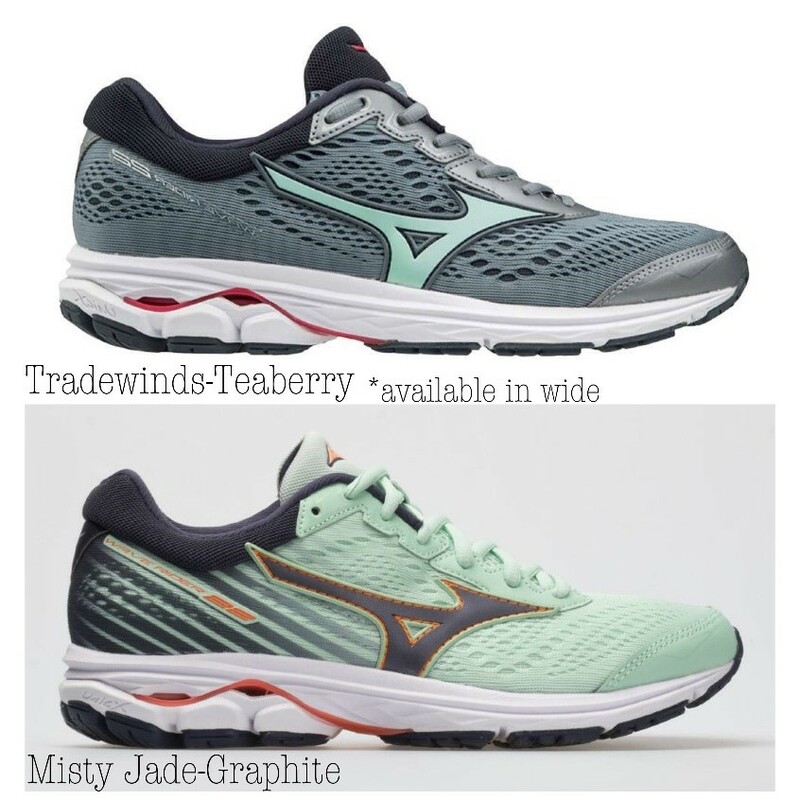 Features adjustable loop and double-layer foam base which cushions the ball-of-foot. Universal fit for left or right foot. 1 pad per package. 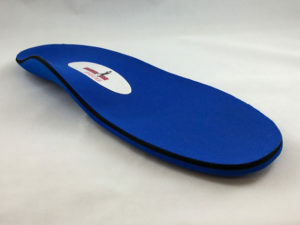 These medial and lateral heel wedges help to ease pressure and stress on muscles, tendons, and joints. They have a raised portion that is for either lateral or medial unloading. 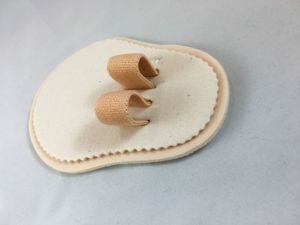 Shoe inserts help to treat heel, knee, leg, and foot pain. Use to treat varus (bowlegged) and valgus (knock-kneed) knee malalignment, foot supination and pronation problems and unwanted ankle twisting. Gel cushions the heel with every step. 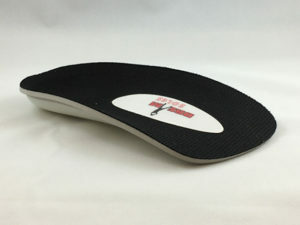 Heel floats on cushioned gel pad. 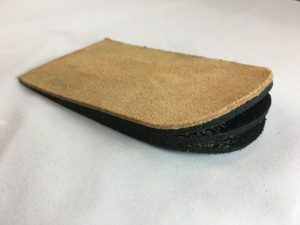 Washable and re-usable pads. Each pad can be used over-and-over again. Provides superior relief for tender heels and standing long hours. For use in all styles of footwear. Possible relief from heel pain, heel spurs, heel calluses, fat pad atrophy on bottom of heels. Come in pair. Place inside shoe behind the ball of foot pressure area. 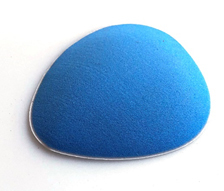 This metatarsal pad will effectively spread the metatarsal heads. Unloads pressure & relieves pain caused by neuromas, metatarsalgia and forefoot pain. Can also help unload forefoot pressure for women wearing heels.